From the cherished vines of the Santa Cruz Mountains our grapes are gathered at their peak and crafted by the hands of our third generation wine maker Larry Olivo. Experience his old world passion passed down by his grandfather's Italian style wines. Through his love and obsession for superior wines you are welcome to join us on our journey of discovery for the best of Californian wines. Come visit our new tasting room opening March 8th at 75 Mt Hermon Rd. in Scotts Valley. 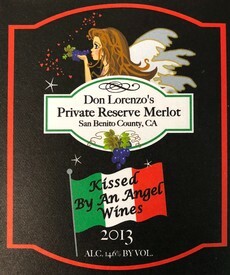 From the Private Reserve of our own Don Lorenzo comes this limited quantity Merlot, with supple notes of black cherry and vanilla. Petite Syrah is an exceptionally rare grape, with less than 10,000 planted acres worldwide. 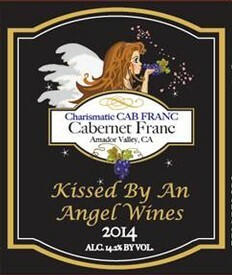 Experience our dark, full-bodied red from the highly acclaimed Central Valley AVA.